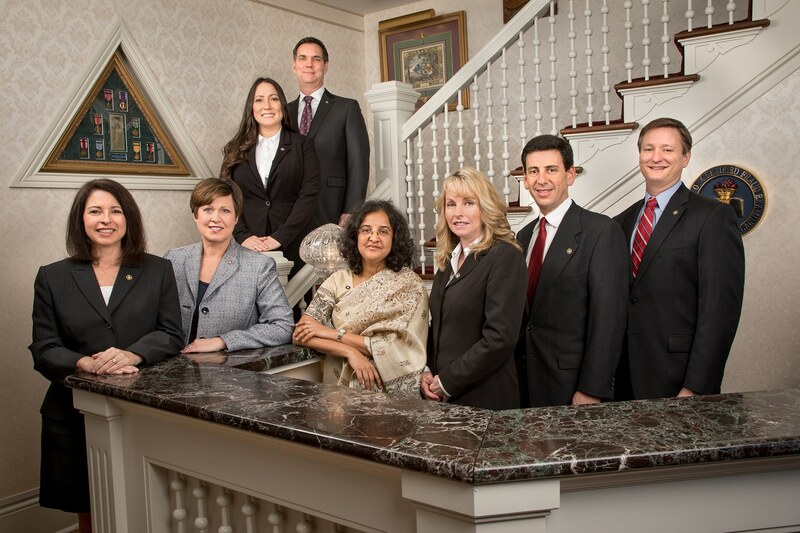 The Board of Regents is elected by the certified members of ACFE. They are responsible for setting membership standards that promote professionalism and ensure the future of the organization as a whole. The Regents have sole authority over the admission of members, including but not limited to examination standards. They also establish continuing professional education requirements, and are responsible for establishing, modifying and enforcing the CFE Code of Professional Ethics as well as all other matters necessary to maintain the high standards of the ACFE. Elections are held annually to fill vacant positions. All Regents elected shall serve two-year terms and hold office until their successors are duly elected. A Regent may serve only one term, and is not eligible for re-election. Leah D. Lane, CFE (Chair); Jeanette LeVie, CFE (Advisory Member); Alexis C. Bell, CFE, PI; Bruce Dorris, J.D., CFE, CPA (Advisory Member); Vidya Rajarao, CFE, CA; Nancy E. Rich, CFE; Sidney P. Blum, CFE, CPA/CFF (Vice Chair); John Warren, J.D., CFE (Advisory Member).